Perfect once again! Thanks so much! Quality is brilliant, picture came out so well. Delighted with it! 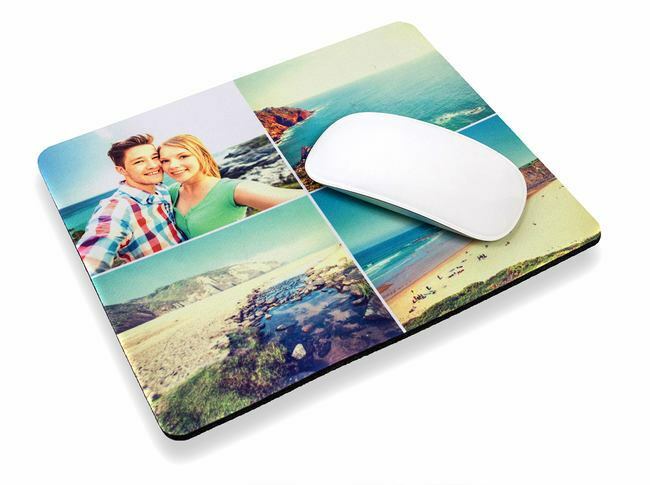 I ordered 3 mouse mats for Christmas presents and they have come out exactly how I wanted them. The quality is very good. Reasonable prices. Really happy with how my mousepad came out, it was a very speedy delivery, good quality. Would for sure use Pixa Prints again. I am satisfied with the mouse pad, the quality is excellent. Although the resolution of the photo was not the best, that cannot be seen. They are very-very fast, I got the mouse pad within few days. Thanks!!! I was delighted with this service. This is the 2nd time i ordered something, and this time i submitted a not great photo - i was contacted about this, and guided on getting a better photo, and am delighted with the end result. Got as a present for grandad from my daughter, he adores it. Photo quality and service 10/10 had order in 2days. Will never go anywhere else now!! I ordered a mouse pad as a present for my son with the photo of his favorite F1 driver. Two days later I got it! Great product, very fast shipment, excellent service. My son is very happy!!! Thanks guys!!! 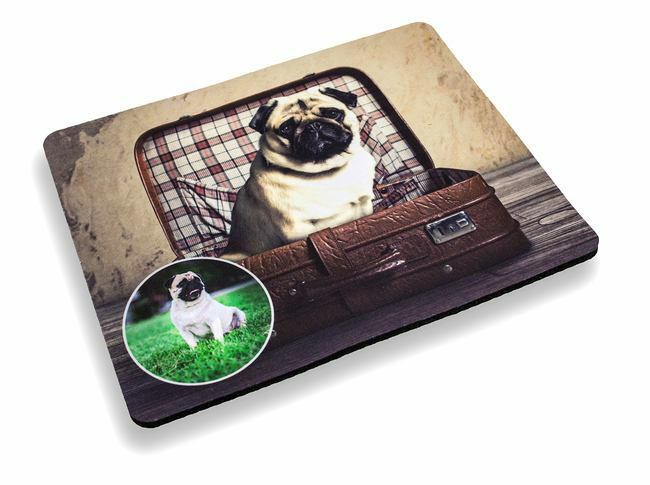 I need a new Mouse Mat that was cheap and really nice looking, I found this online and I wanted to see how it would come out.I was shocked to see how AMAZING it came out 10/10 Quality! 10/10 Design, etc... Over all Great Product! Just delighted with the Mouse Mat. Very easy to do! Quality is excellent! Very prompt service. Would definitely recommend them and order again. I was pleasantly surprised by the great quality of these mouse mats, having expected something cheaper looking. These are great and look really well to customers coming into our offices on training. The black could be more black. And I wish there was a bigger size option. But all in all it's decent. I was so pleased with this product it was a birthday present and looked even better than the photos online. Thank you. Absolutely delighted with my purchase! The service offered was perfect and the product was just as good. Ordered Saturday night and arrived Tuesday morning. Could not recommend more! Excellent service, quick delivery, well packaged and high quality product. Definitely recommend. Review by: lisa mannion l.